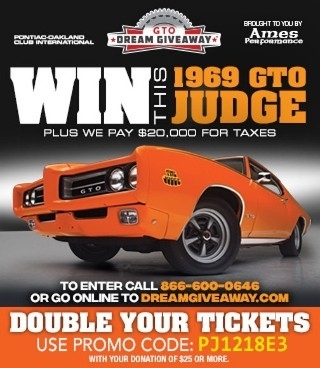 You can enter now to win this concours 1965 Pontiac GTO Sport Coupe! 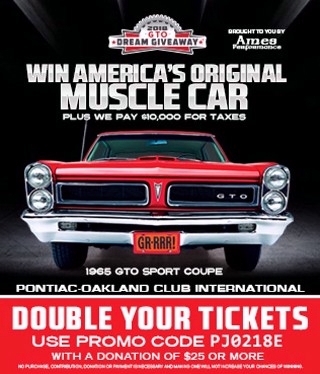 Fully restored with parts from Ames Performance, this 1965 GTO earned the coveted Pontiac Oakland Club International Points-Judged Gold award certifying its concours condition. 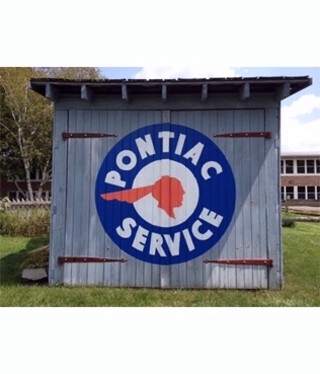 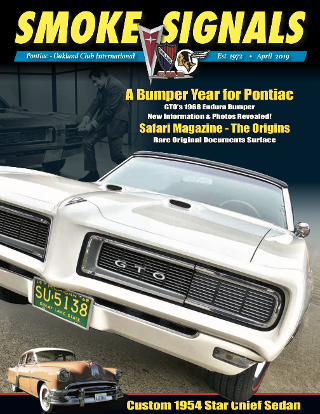 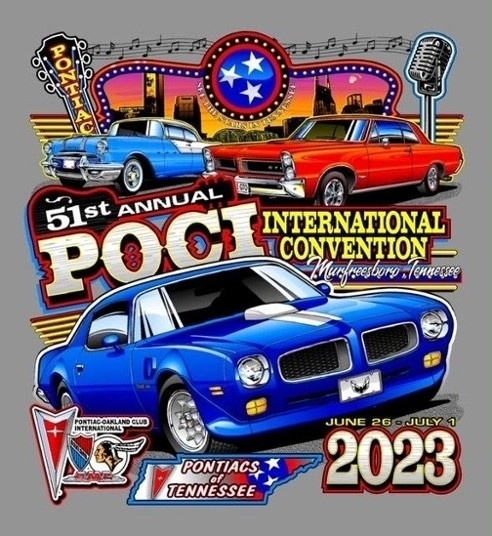 To make this time-capsule GTO even more historic, it is autographed by Pontiac Assistant Chief Engineer Bill Collins, who is considered by many automobile historians to be the creator of the GTO!